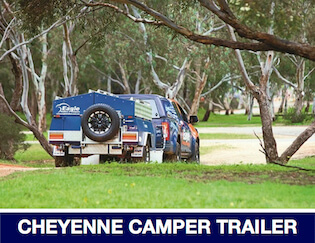 Camper Trailers Albury Wodonga. 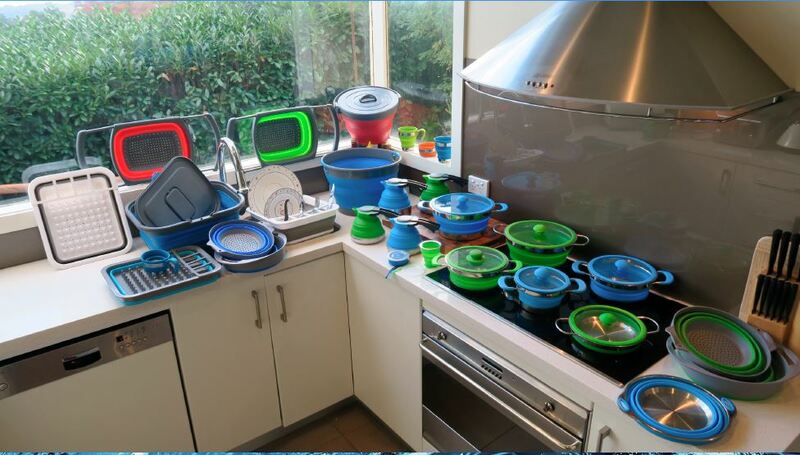 Sales, Hire and Camping Accessories. 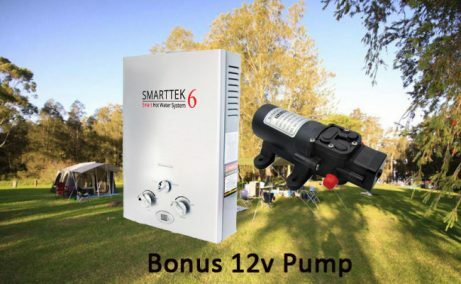 Owning your own Camper Trailer gives you the freedom you need. From the benefit to getting away for the weekend at short notice, or longer trips experiencing this amazing country of ours. 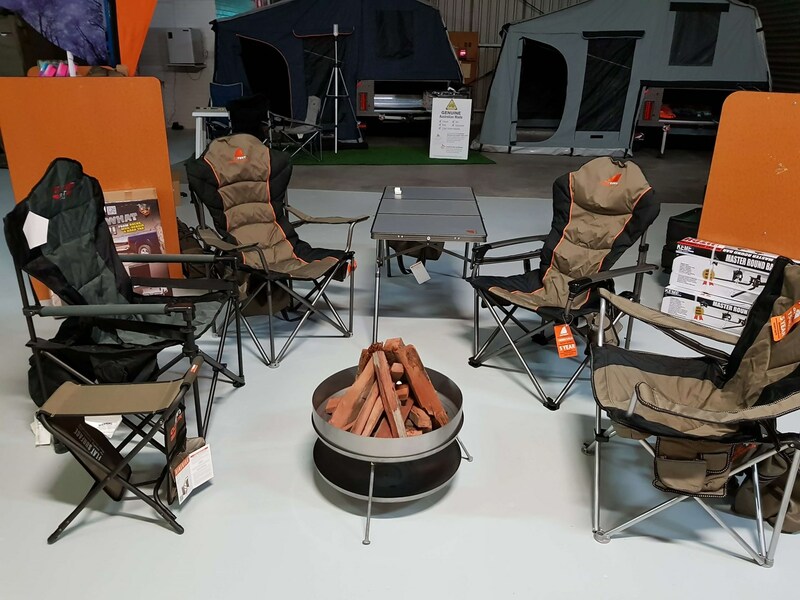 You like exploring the outdoors but prefer to sleep somewhere a little bit more luxurious than on the ground. 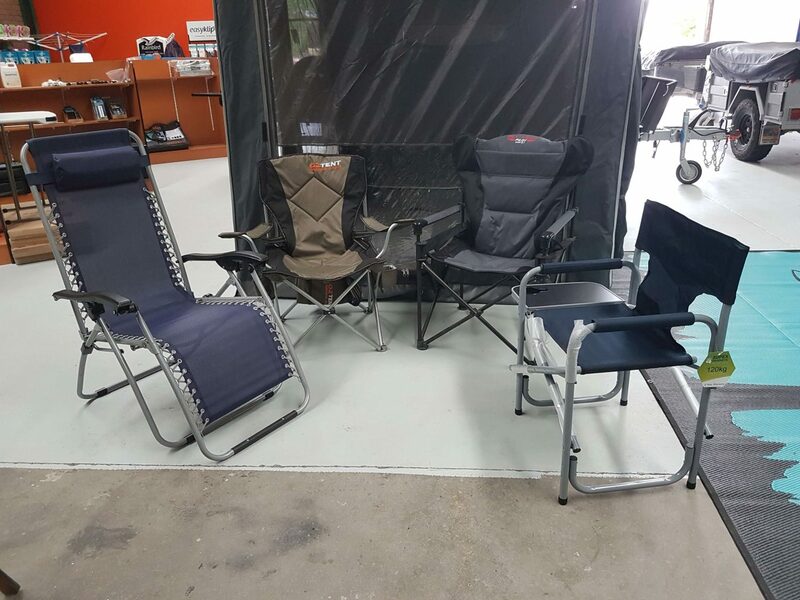 A camper trailer is a perfect balance between the comforts of home and sleeping in the great outdoors. 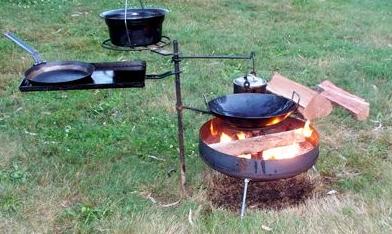 It allows you to at a drop of a hat relax and unwind. 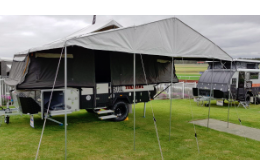 Why Camper Trailers Albury Wodonga? 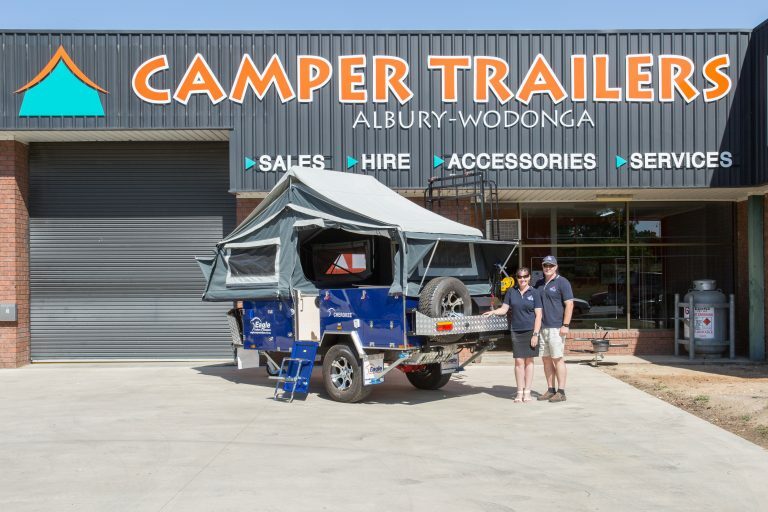 Camper Trailers Albury Wodonga prides itself on helping in the decision making process of buying your new Camper Trailer. Scott and Linda Fraser our the local owners. 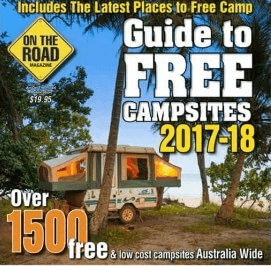 They are avid campers themselves and believe that you are not just purchasing a Camper trailer you are purchasing a way of life. They will assist you in the whole process. 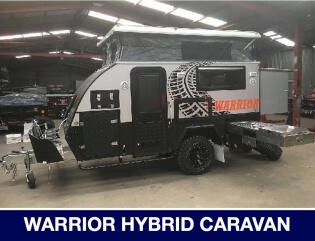 Our new Warrior Hybrid Caravan is compact enough to give you the off road capabilities you want but now offers more internal room, giving you the best of both worlds. 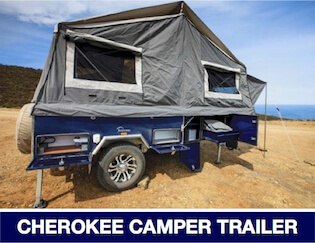 Comes with both an Ensuite and bunks, offering optimum comfort and support throughout all your adventures. Do you need a caravan that can still take you to those off the beaten tracks? 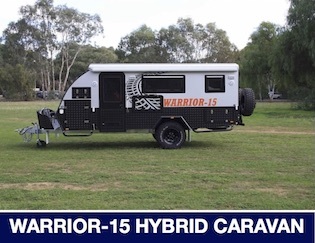 The Warrior Hybrid Caravan gives you the best of both worlds. Get off road while not compromising on luxury. 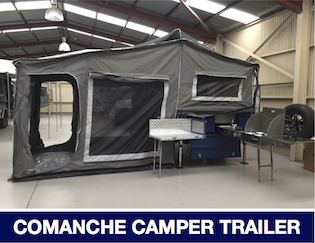 The Comanche Soft floor Camper Trailer is our deluxe walk-in camper trailer. If you are looking for space then this is the camper for you! With a king bed and a huge tent, there is plenty of room for the whole family. 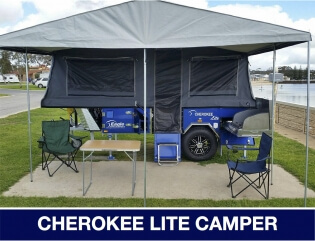 The Cherokee Lite is our new light weight forward fold camper trailer. 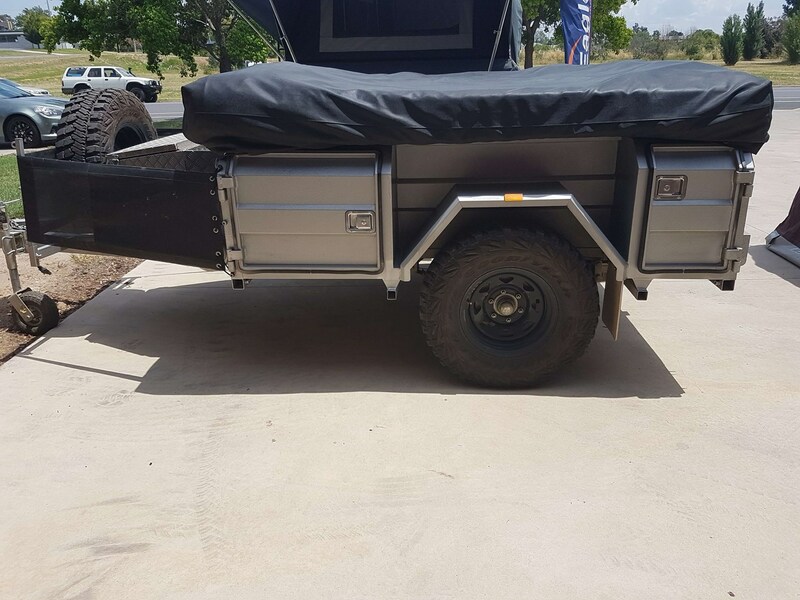 This camper is ideal for quick getaways as it is light weight, easy to set up and can be towed by most medium sized cars. 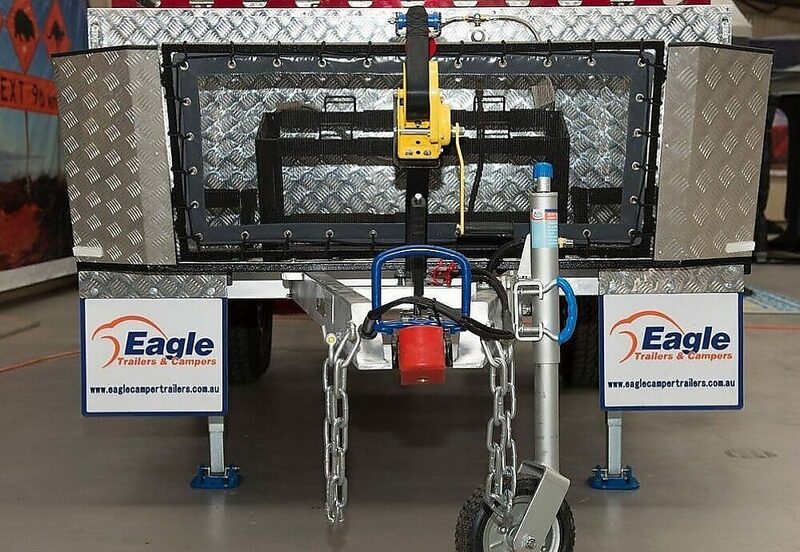 The Eagle Tomahawk family double fold camper trailer offers full off road capabilities. The trailer is ideal for a family. 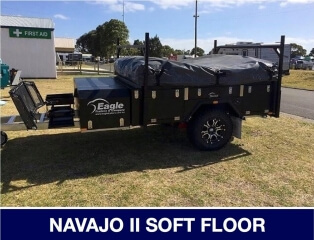 This hard floor camper will keep everyone happy as it has plenty of room for everyone to have their own space.